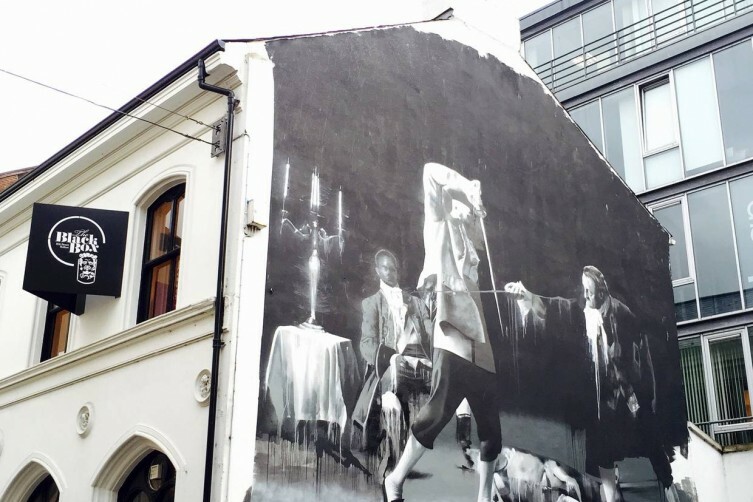 Belfast is renowned for its lively music scene and boasts a wealth of talent from Van Morrison to the Stiff Little Fingers, and even Brian Kennedy! With such a wide range of bands and musicians who call Belfast home, there’s no shortage of venues where you can find excellent live music across the city. We’ve narrowed it down to the top ten here. 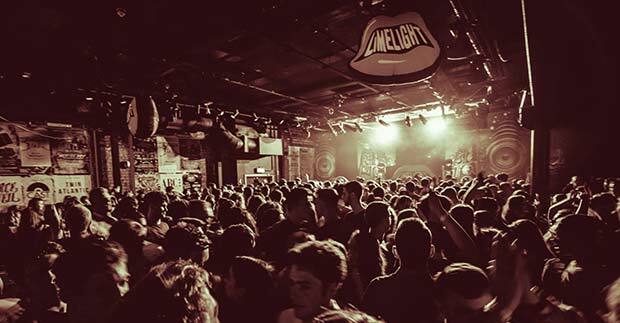 The Limelight is famous for hosting live concerts and acts. Mostly favoured by students, however it has been known to attract chart toppers such as Sigala, Biffy Clyro, and of course, Snow Patrol. It also often hosts after-parties for many concerts which have taken place at the Ulster Hall, which is just a couple of streets over. 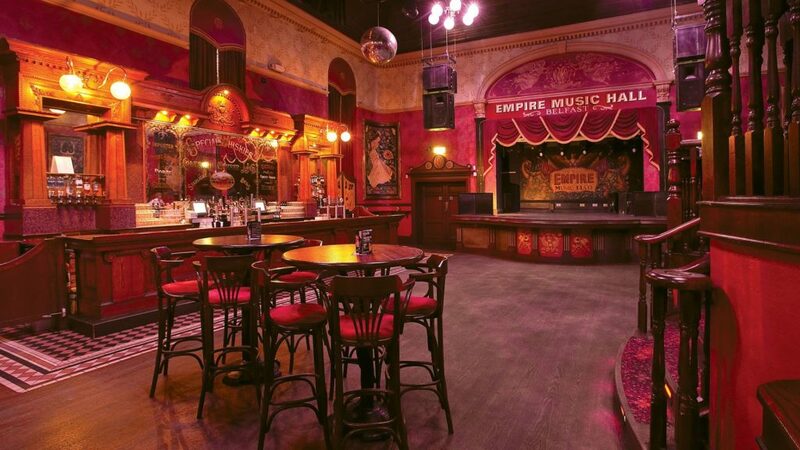 The Empire Music Hall has been providing Belfast with live music ever since 1987. While it’s also famous for its Comedy Club, the Empire champions the best of local talent, such as The Rare Aul Stuff and Discobeard, while also welcoming big names like Mack Fleetwood through its doors. The Black Box is nestled in the heart of the Cathedral Quarter area of the city and has attracted music lovers young and old alike since it opened in 2006. Be sure to catch one of their ever-popular Van Morrison tribute nights or, if you’re in the mood for easy-listening, check out their Green Room nights, featuring local DJs. The Eglantine Inn is located close to Queen’s University and is a popular spot for students who don’t fancy making the trek into town. Mondays at the Eglantine are reserved for Open Mic Night, where you can listen to the best local talent and enjoy a glass or two of their “beer of the month” and a plate of their famous wings. Want to escape to another era? Then get yourself along to Bert’s Jazz bar. Feel like you’ve stepped back in time to the 1920’s with the art deco surroundings, luxurious cocktails, and soothing elegance of the best live jazz music. 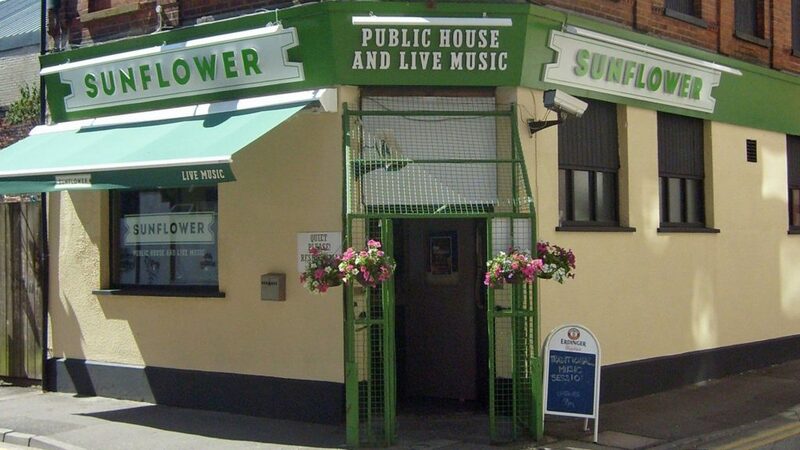 The Sunflower is one of the most recognisable bars in Belfast, thanks to the green metal caging which surrounds the entrance and is a legacy of a different time in Belfast’s history. 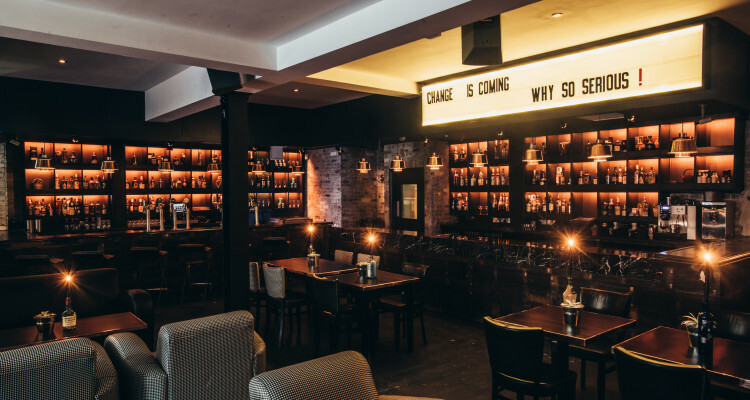 The Sunflower boasts the most varied live music offering in Belfast where you’ll find performers from genres such as country, to folk, to jazz and even ukulele players! 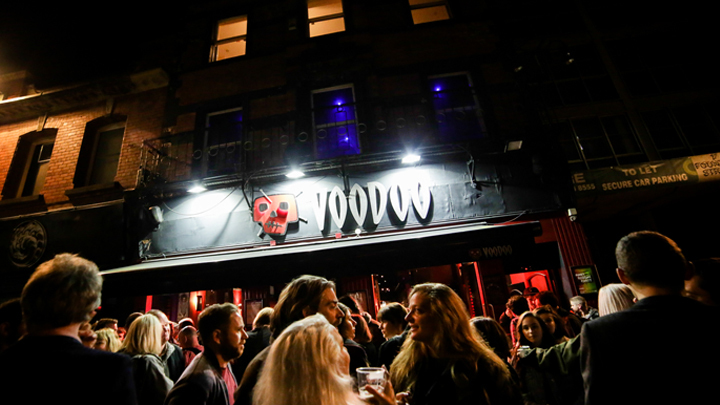 Voodoo offers something different to Belfast’s vibrant music scene. This alternative venue is favoured by hipsters and while there is a significant emphasis on rock music, you can also expect to hear Drum ‘N’ Bass and live DJs. There’s also a karaoke night with a difference! Once the band has packed up, there’ll be nowhere better to get a post-gig drink than in the new George Best Hotel. Be sure to follow us on Facebook, Twitter and Instagram to stay in the know with the latest updates and news about the hotel. Don’t miss out on the latest updates from The George Best Hotel including development updates, investment opportunities and latest news. The luxury boutique hotel is a development of the Grade B1 listed Scottish Mutual Building and will celebrate the life of the iconic footballer, both on and off the pitch. Call now on 02892 449810 or inbox us for more info! *Prices based on full occupancy of room.